The young shepherd, Zagros, is completely happy in the mountains of Turkish Kurdistan. His wife, Havin, who stays behind with their nine-year-old daughter when he sets off with his flock, feels a lot less at home. Some people in the village think she is too outspoken... and who knows what such a modern, independent woman might get up to. When a carpet seller from her hometown starts boasting that he has had a relationship with her, Havin is harshly called to order by Zagros' family. Havin flees the village and leaves the country, with the aid of a sister who is with the rebels and has a cousin in Belgium. 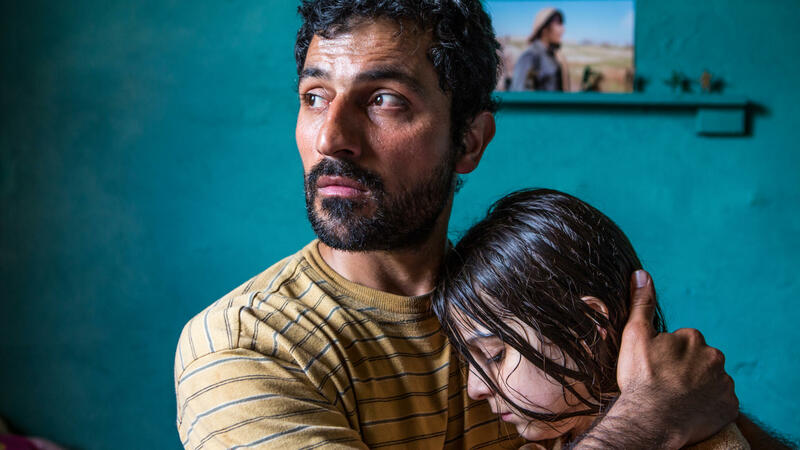 Furious at his relatives, Zagros decides to follow her. But once he arrives in Brussels, little remains of his certainties; what does remain is the pressure that his family exerts on him. This powerful drama skillfully carries us along in the narrow-mindedness that gradually takes hold of Zagros. 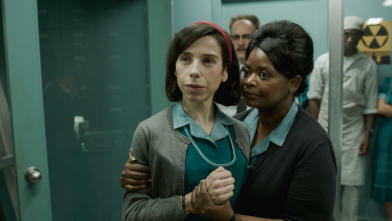 Guillermo del Toro's latest magic-realist balancing act won the Golden Lion in Venice. This utterly romantic, Cold War monster film combines acute commentary on today’s world with an ode to film genres from the past, from silent film to film noir. Cowboy heroism only exists at the rodeo, where Brady is permanently injured. This idiosyncratic Western gets inside the mind of an insecure bronco rider forced to reinvent himself in a macho world. 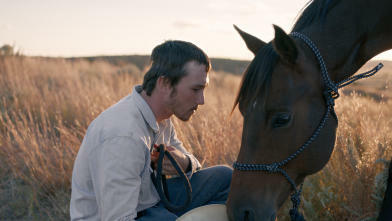 The vast landscape provides the backdrop to an unexpectedly intimate tale based on real events. Drink lots of water, the far-too-young soldiers impress upon Michael after they’ve told him that his son Jonathan died on military service. His wife Daphna has already succumbed to the news. 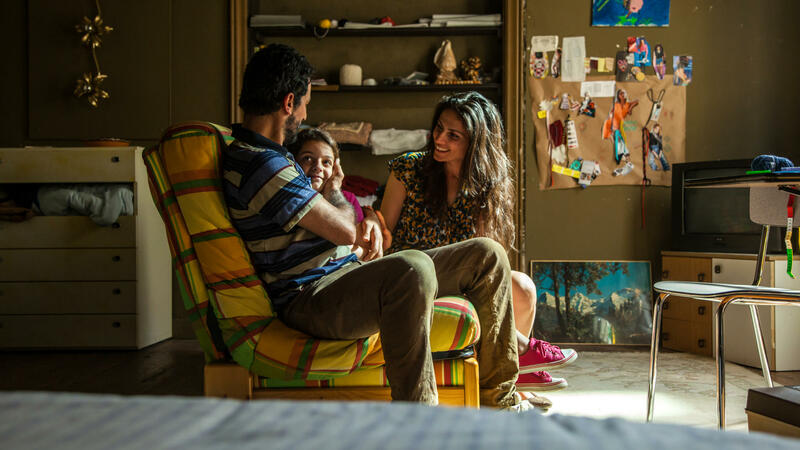 In Samuel Maoz's follow-up to Lebanon, that is the starting point of a nerve-wracking dance with fate.